Two BA (Hons) & BSc (Hons) Product Design students from the School of Architecture, Design and the Built Environment were successful in creating a new product for Wilko’s ‘W’innovate’ live project. Sean McCarthy, BSc (Hons) Product Design and Sara Pinder, BA (Hons) Product Design were both part of a live project set by Rachel Riley, an NTU Product Design alumni and current senior product designer at Wilko. 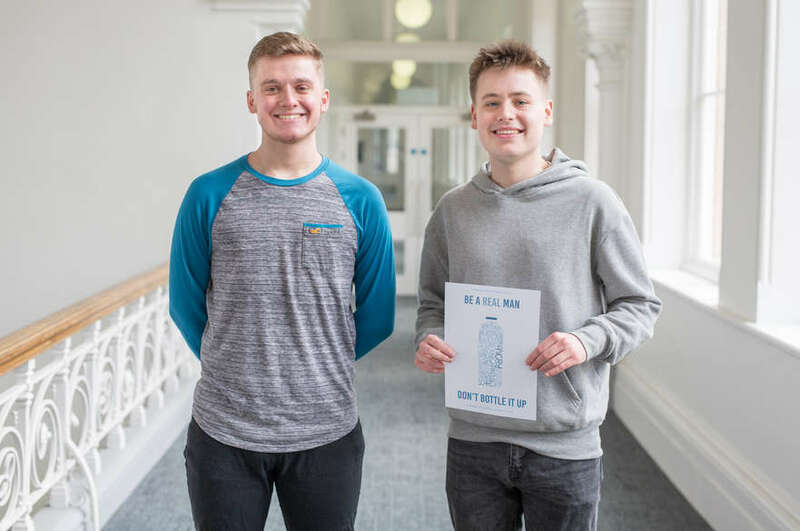 The project brief was related to the field of toy design, in which first year students from both the BA (Hons) and BSc (Hons) courses were involved in creating an innovative design for the toy market. 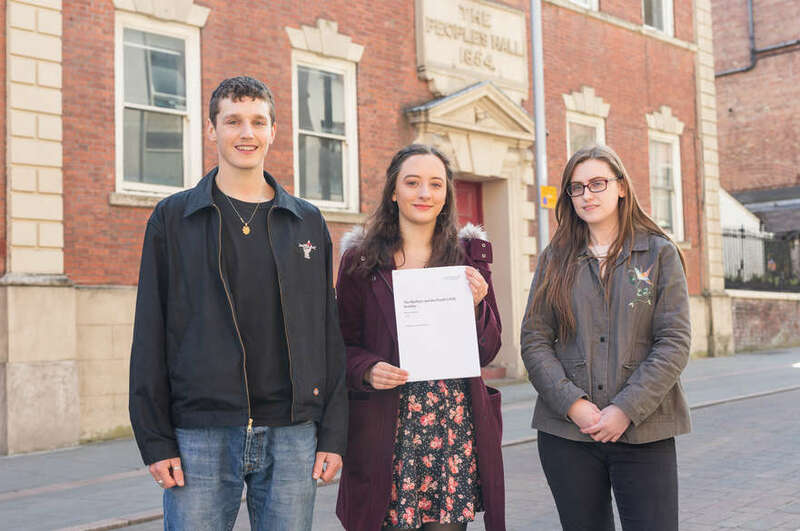 The collaborative project brief between Wilko and NTU came about from the longstanding connections the university upholds with its students, post-graduation. 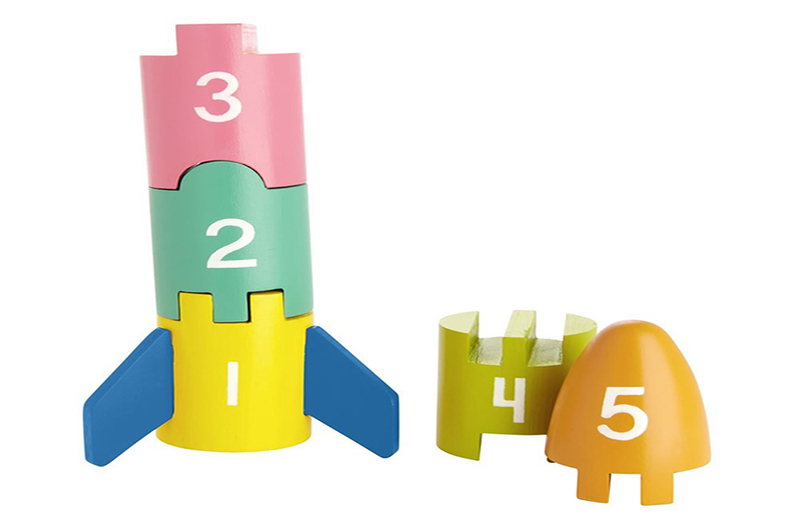 Product Design Lecturer Joseph Stewart told us more: “This process came about when I established a link between Wilko by connecting with NTU Product Design alumni, Rachel Riley, who is now a senior product designer at Wilko. 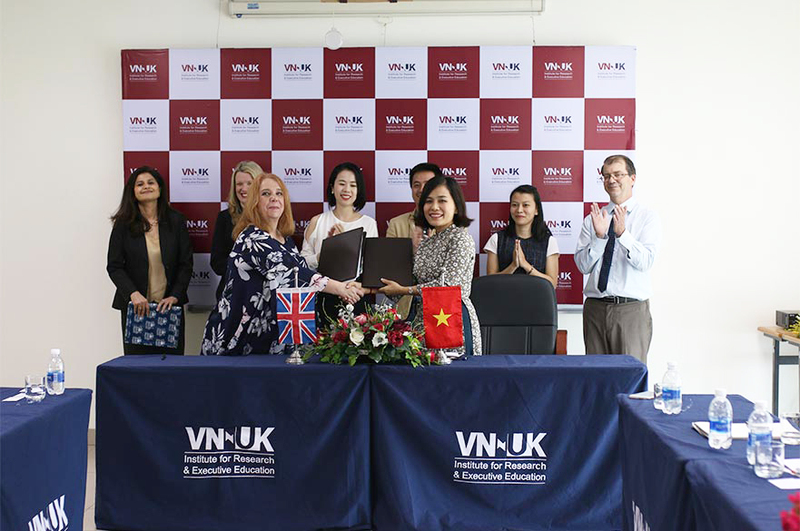 Initial discussions with Rachel led to the creation of a collaborative project brief between Wilko and NTU”. An initial shortlist of approximately 15 of the top projects were showcased to a judging panel, including Wilko Director and Owner, Lisa Wilkinson, who purchased the intellectual property for Sean and Sara’s designs. Wilko then proceeded to work with both of the students to make their designs a reality. The Wilko team of panellists on the project took an active part from start to finish, by presenting the project brief and judging the project submissions. The relationship between NTU and Wilko continues to go from strength-to-strength, with more live projects planned for the subsequent academic years.